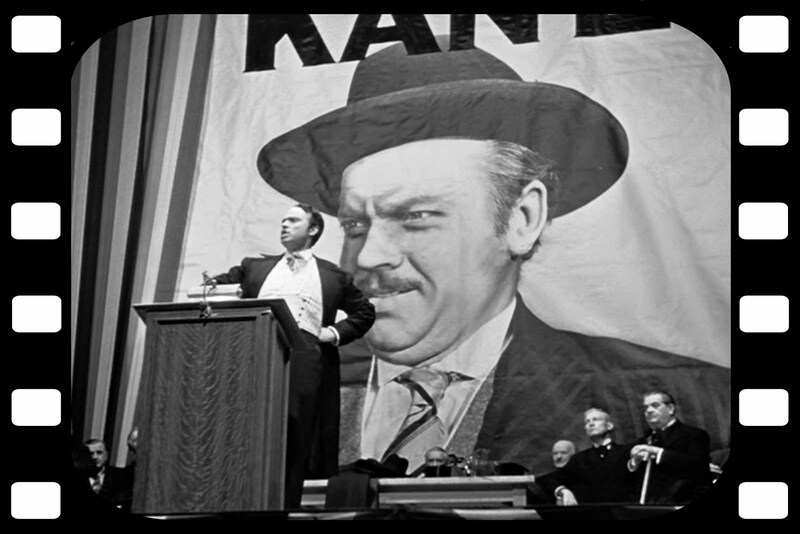 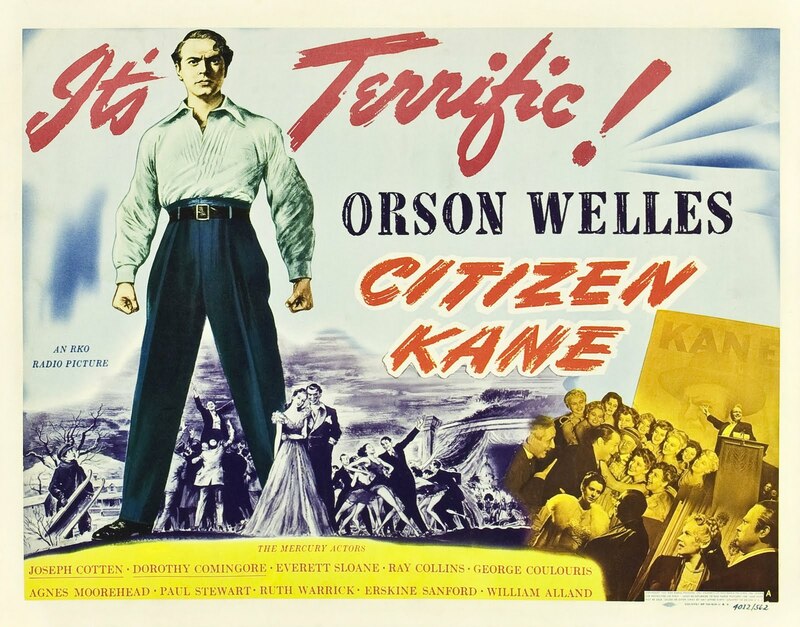 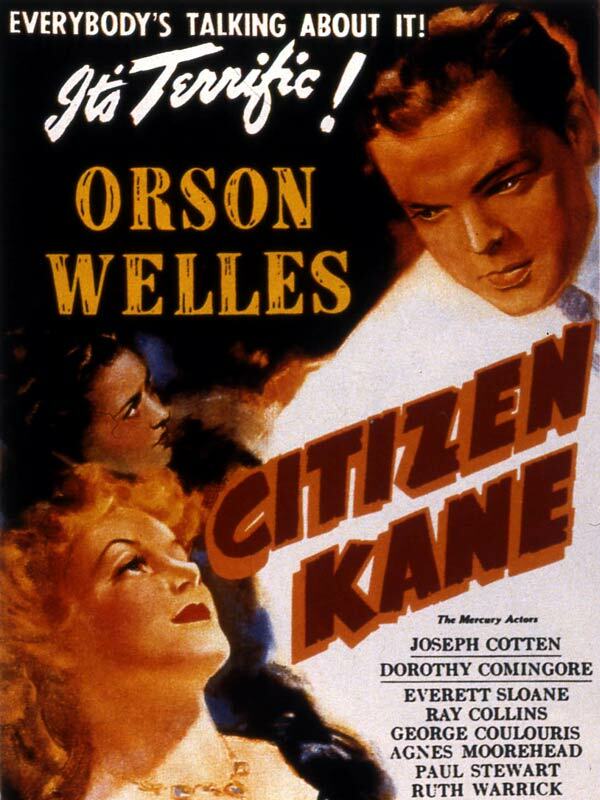 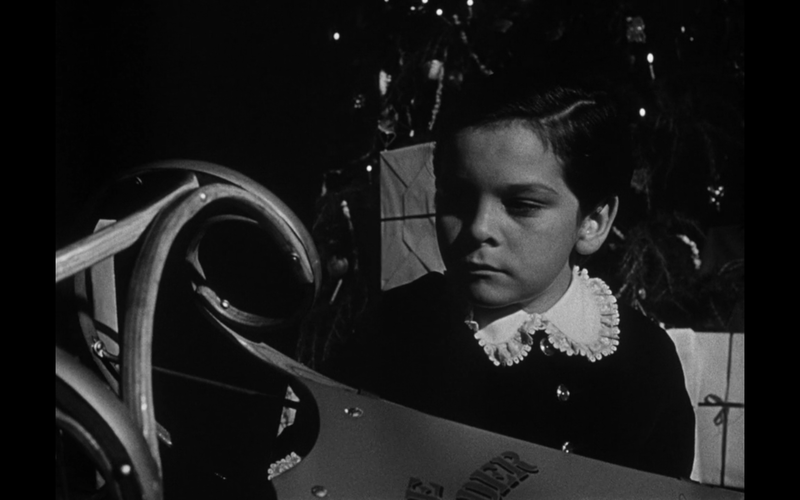 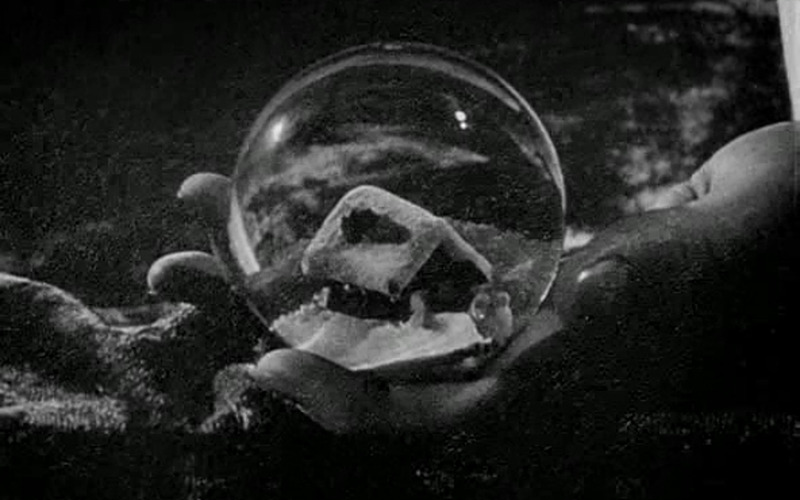 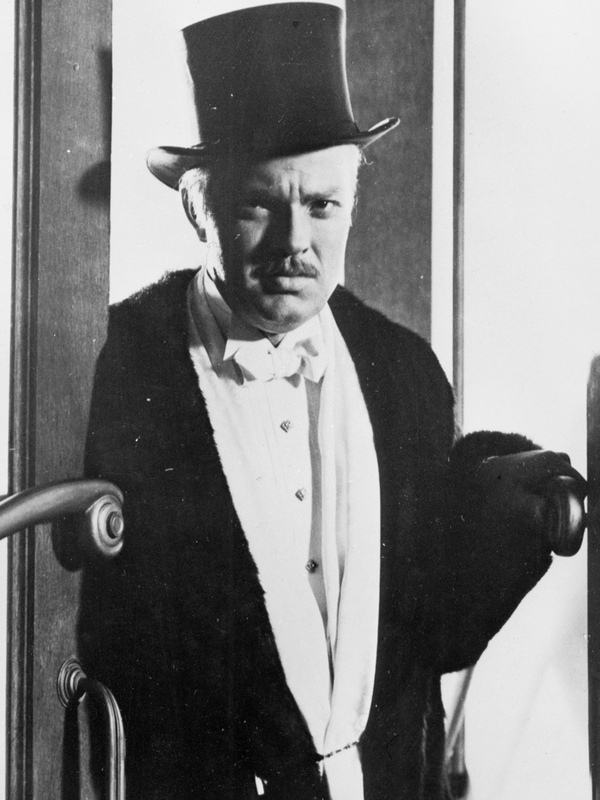 Citizen Kane is a 1941 American mystery drama film by Orson Welles, its producer, co-screenwriter, director and star. 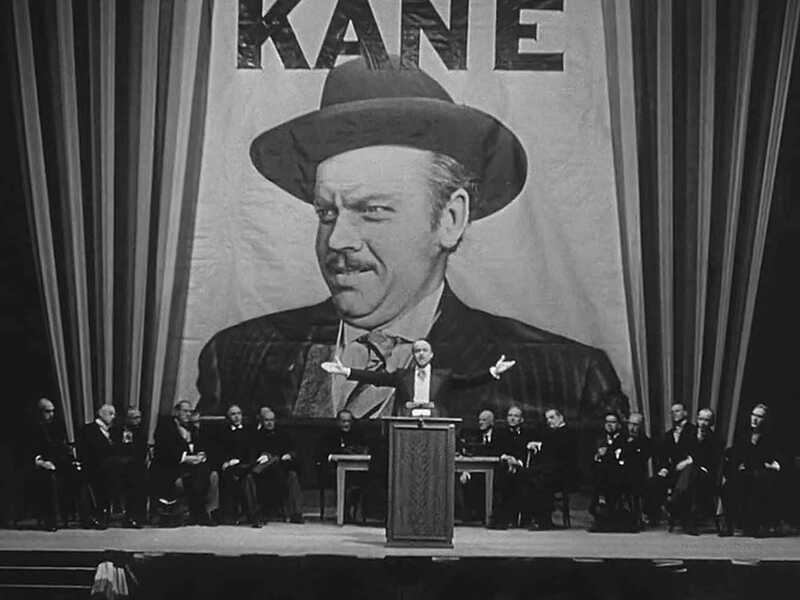 The picture was Welles's first feature film. 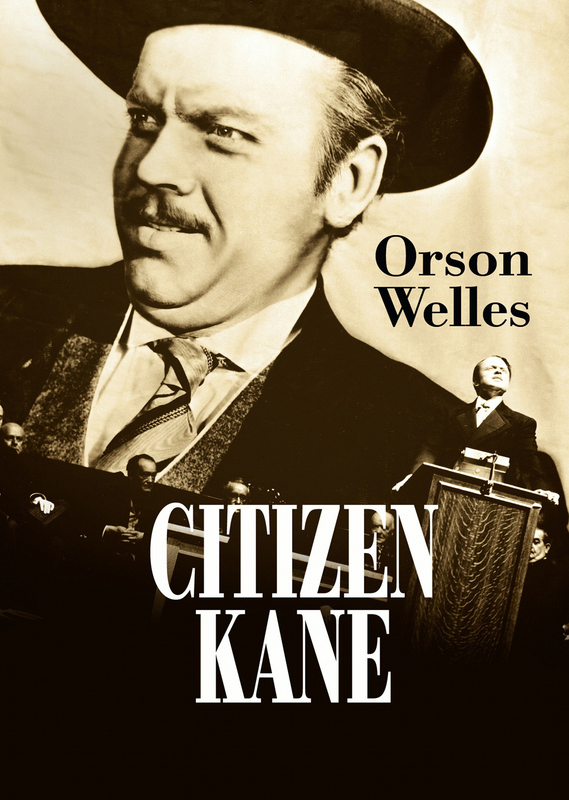 Nominated for Academy Awards in nine categories, it won an Academy Award for Best Writing (Original Screenplay) by Herman J. Mankiewicz and Welles. 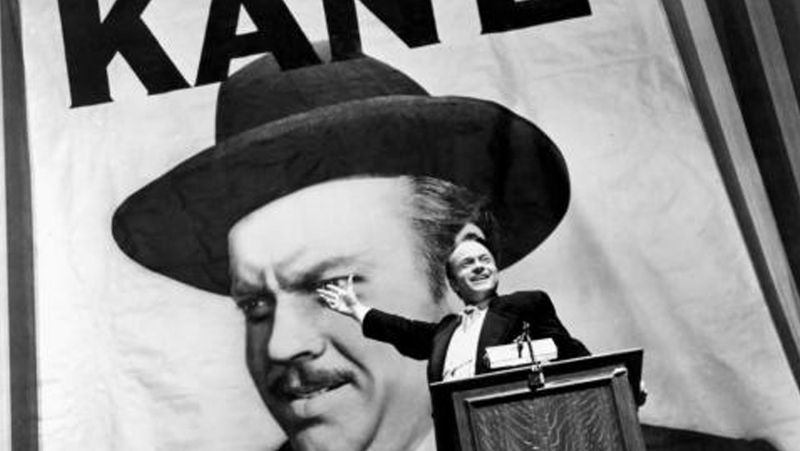 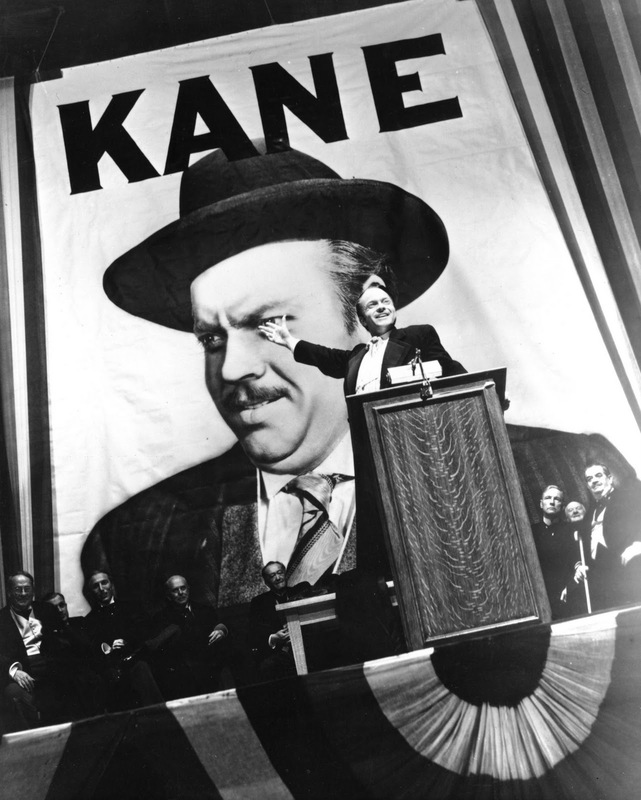 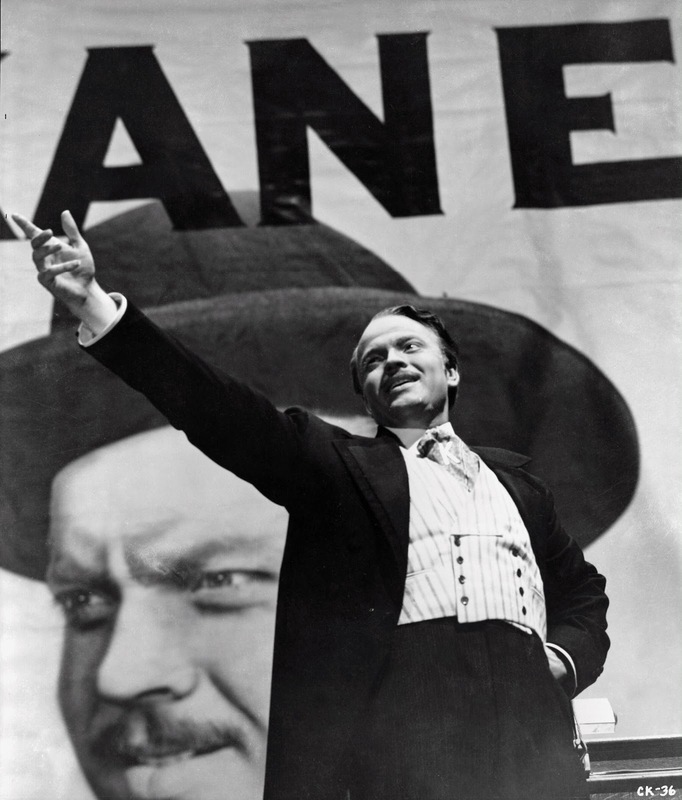 Considered by many critics, filmmakers, and fans to be the greatest film ever made, Citizen Kane was voted as such in five consecutive British Film Institute Sight & Sound polls of critics, and it topped the American Film Institute's 100 Years . 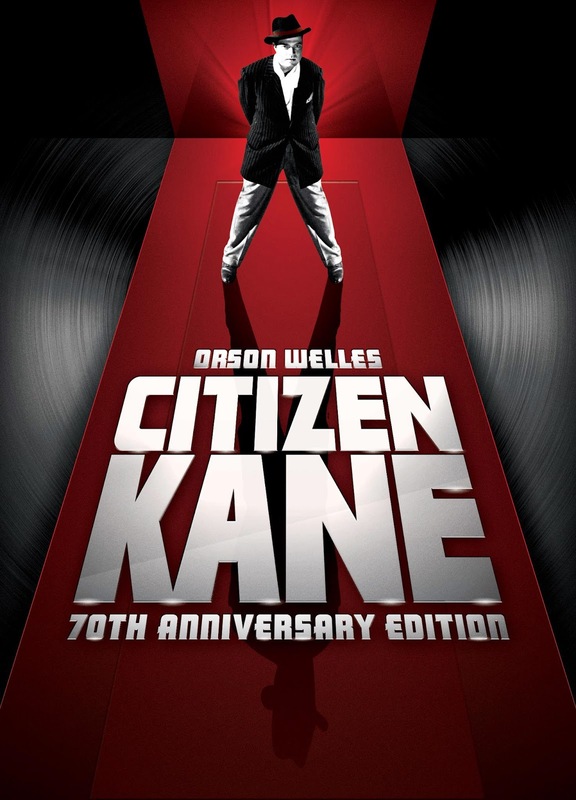 . . 100 Movies list in 1998, as well as its 2007 update. 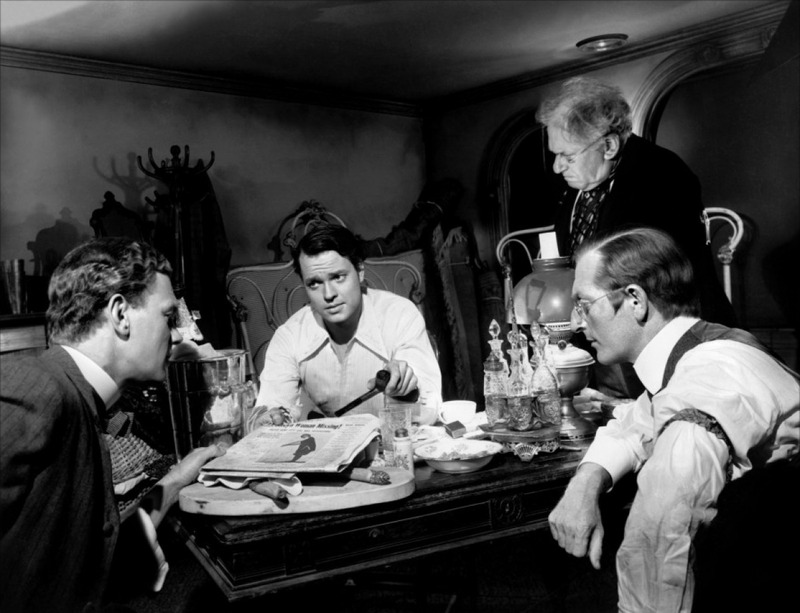 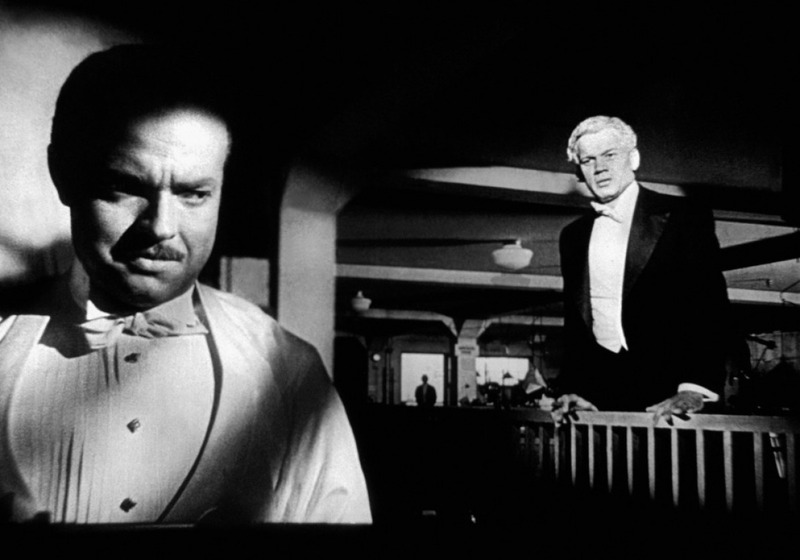 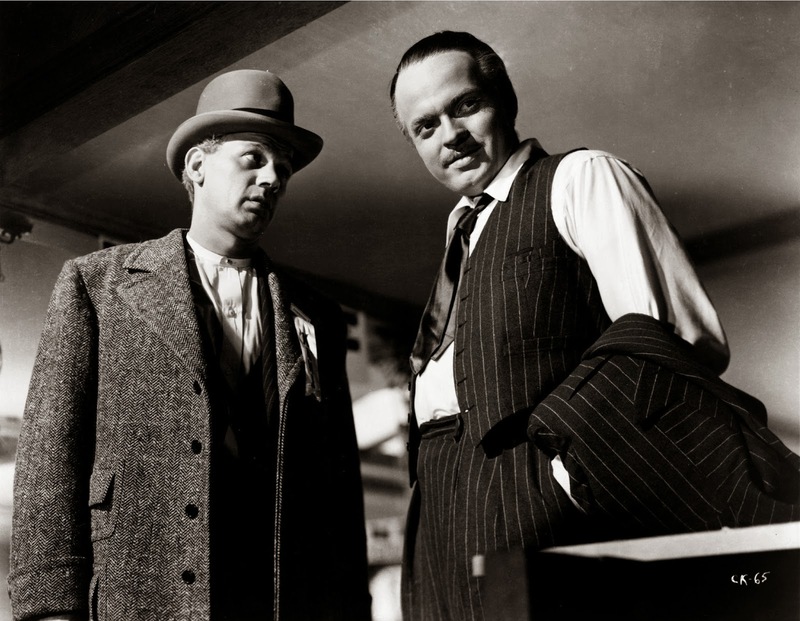 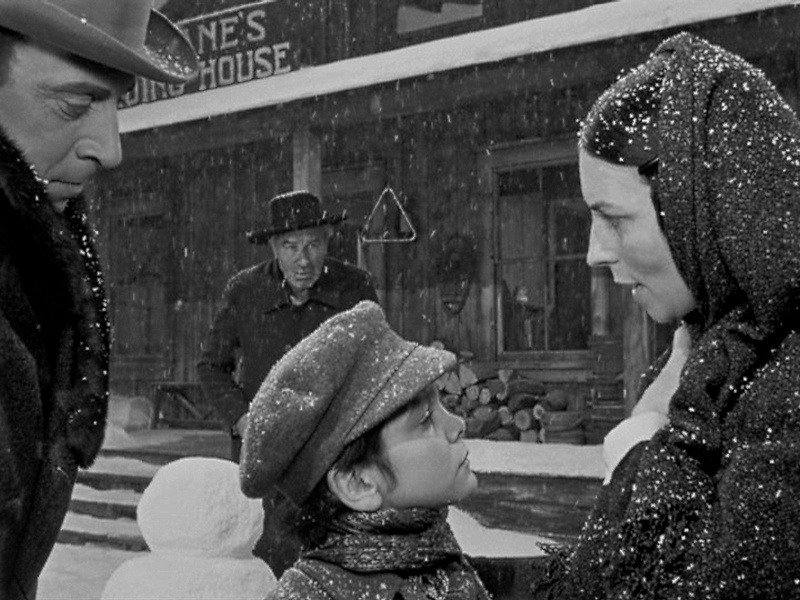 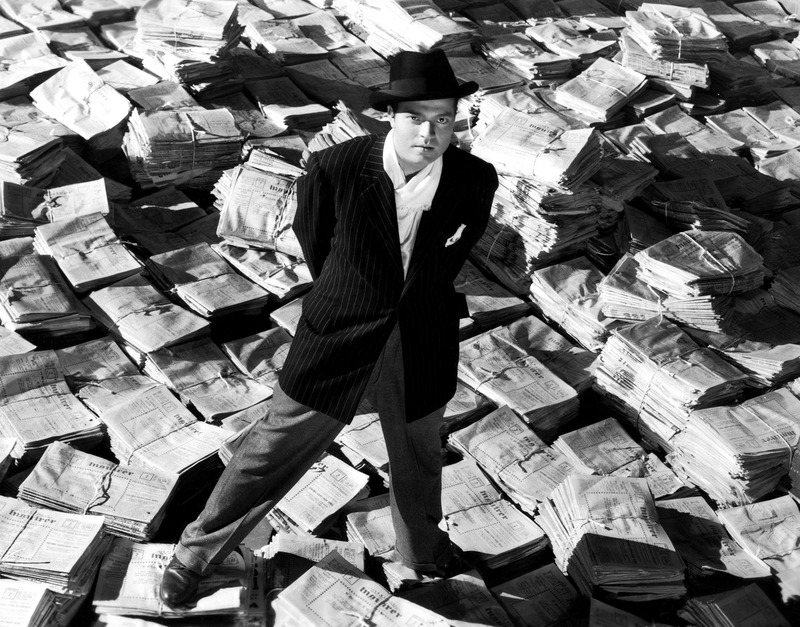 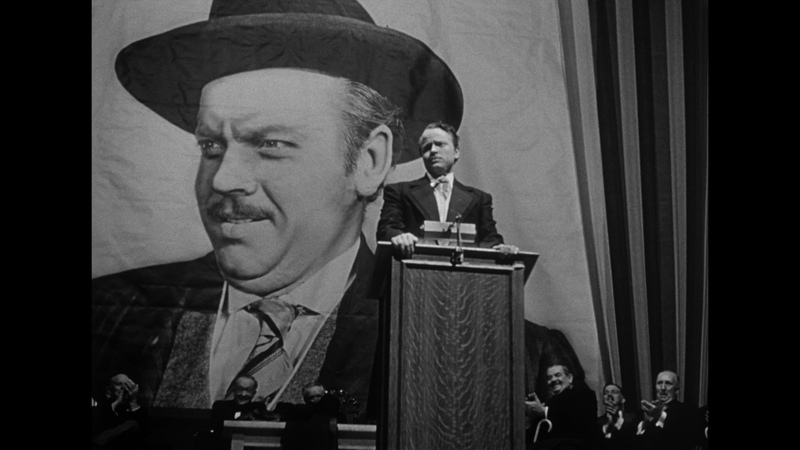 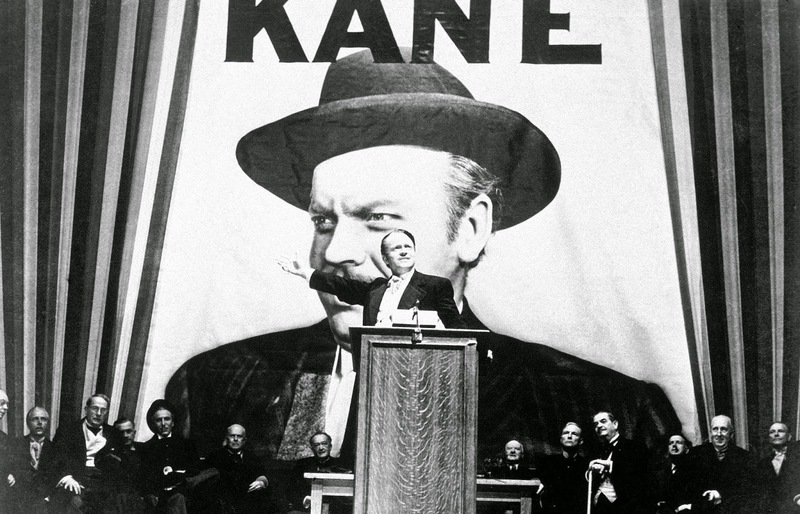 Citizen Kane is particularly praised for Gregg Toland's cinematography, Robert Wise's editing, its music, and its narrative structure, all of which have been considered innovative and precedent-setting.